Farmers and gardeners are unfortunately heavily dependent on different types of pesticides and other chemicals to ward off insects, bugs and other plant and crop destroyers. Because of that, they spend a lot of money just to keep their crops and garden plants healthy and pest-free. But there is another way to get rid of those pests; it is by making your very own organic or natural pesticides. Synthetic and commercial pesticides and other bug-killing chemicals are not only expensive but are also harmful to humans and animals. Their chemical contents are dangerous to our health. But despite that fact, many gardeners are still using these pesticides to help save their garden plants and crops. It is not harmfulI. – Natural pesticides do not contain any harmful chemicals that will be dangerous to your health; after all it is natural or organic. It is safe to plants, to good bugs and to you. It is inexpensive. – You need not spend a lot of money because you can make your organic pesticide by using household items. You can readily have your own natural pesticide by checking your pantry or kitchen and find organic items that are known to be bug repellants. It is easy to make. 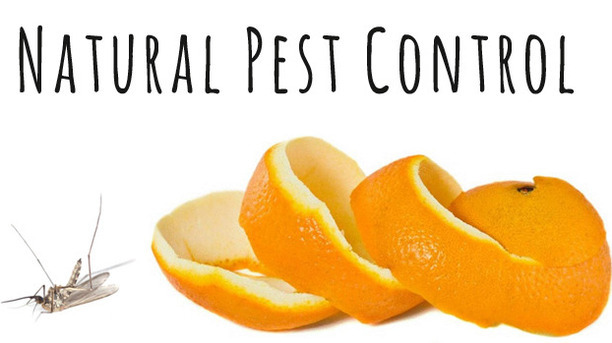 – You can make these natural pesticides on your own because all it takes is mixing or combining a few organic items found in your kitchen or house. It is effective. – These homemade natural pesticides are proven and tested in keeping off pests and other harmful insects from your crops and garden plants, since there have been organic gardeners using them. To read more click the link at the top! Posted in Think Green!. Tagged DIY Organic Pesticides, Think Green! This Transparent Solar Cell Could Make Every Window A Power Source. Largest climate march in history! Clean Water Towers i… on Water-Harvesting Towers!